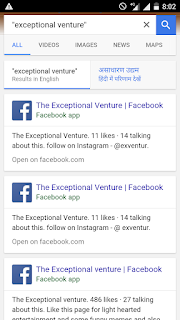 Google as the one of the most innovative tec. companies in the world. 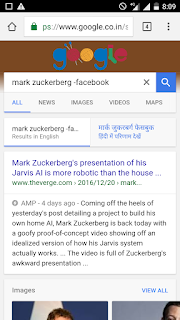 They’ve created a huge number of products and services that make all of our lives easier, beginning with their famous web search engine.Today we are going to share some web search tricks by the Google these tricks will help you to get more accurate result from Google and will make your Google search easy and enjoyable. 1. 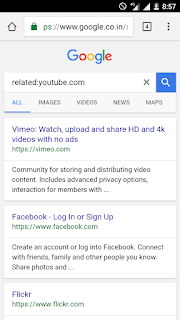 Use "related:" to find similar web site. For eg. If you want website related to YouTube. 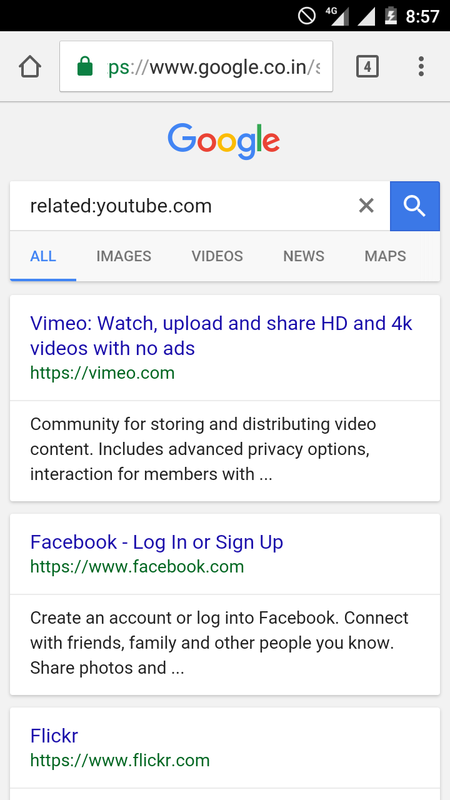 Just type "related:YouTube.com" in search tab. 2. 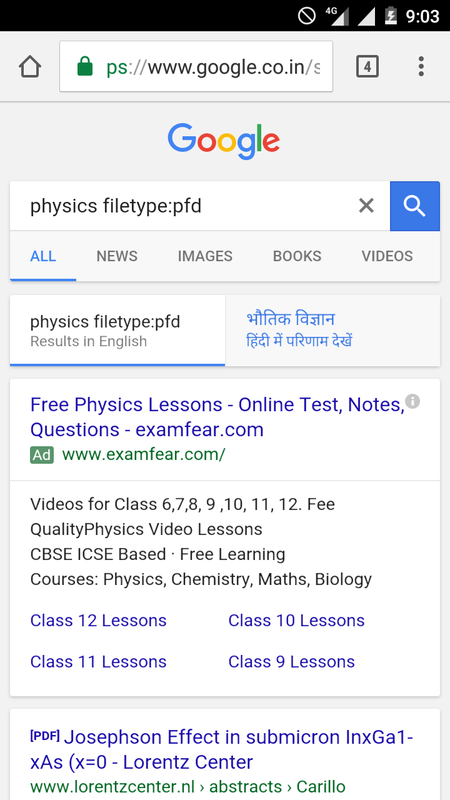 Use "filetype:" to find specific type of files. For eg. If u want Google to show you PDF file only in result just type 'name' "file type:PDF". 3. 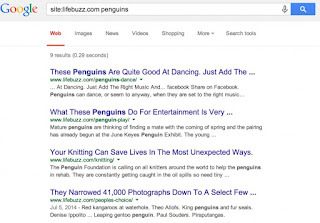 By using the “site:” keyword, Google will only give results for that website. 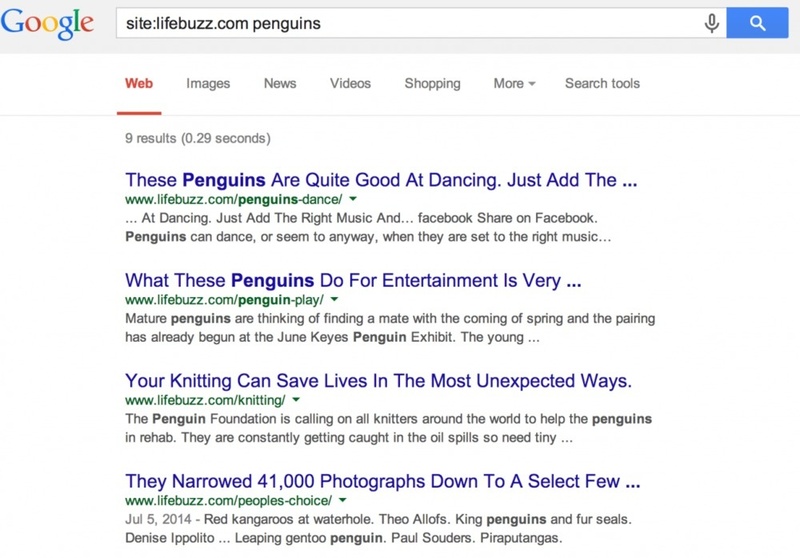 For example, simply enter the phrase “site:lifebuzz.com penguins” and you will get only articles on the LifeBuzz website which are about penguins. 4. 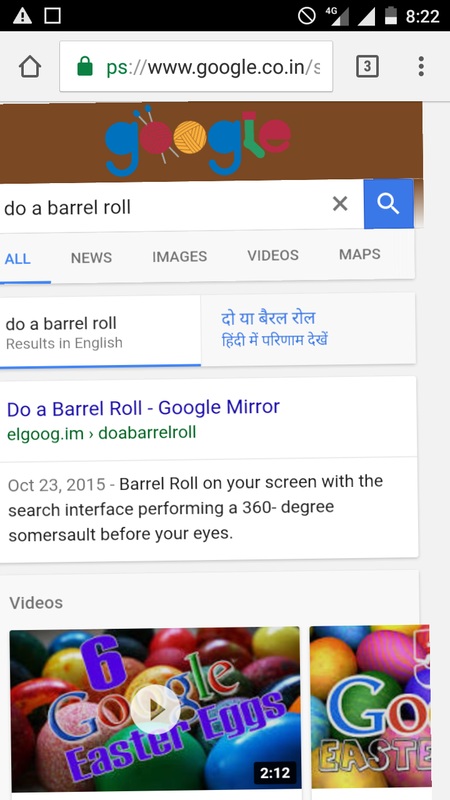 Make Google do tricks for you. 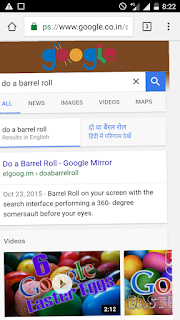 ** **Type the words “do a barrel roll” and watch what happened. 5. Make Use of quotes to search for an exact phrase or word. 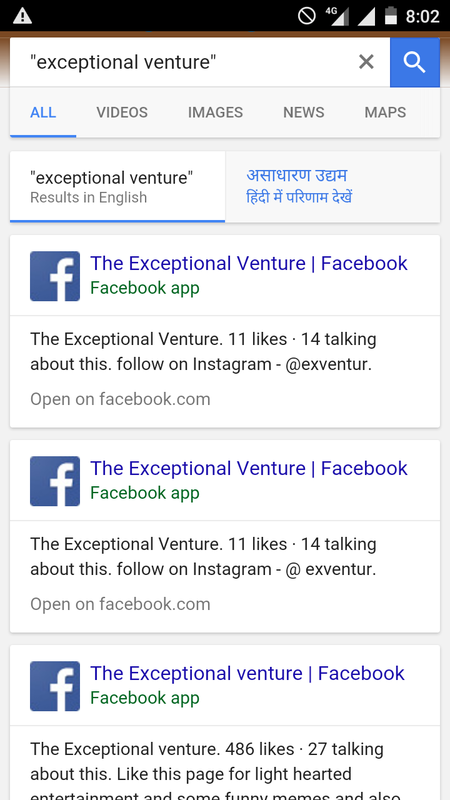 For example, it want Google to search the exact word exceptional venture the type " exceptional venture" . 6.Make Use of minus sign to eliminate results containing certain word. For example, Type "mark zuckerberg -facebook" then Google will show you every thing about Mark zuckerberg and will remove all the facebook links From search result. 7. Use “DEFINE:” to learn the meaning of words. 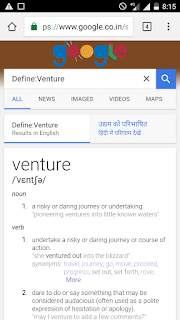 For example if you want to know the meaning WO word venture just type. 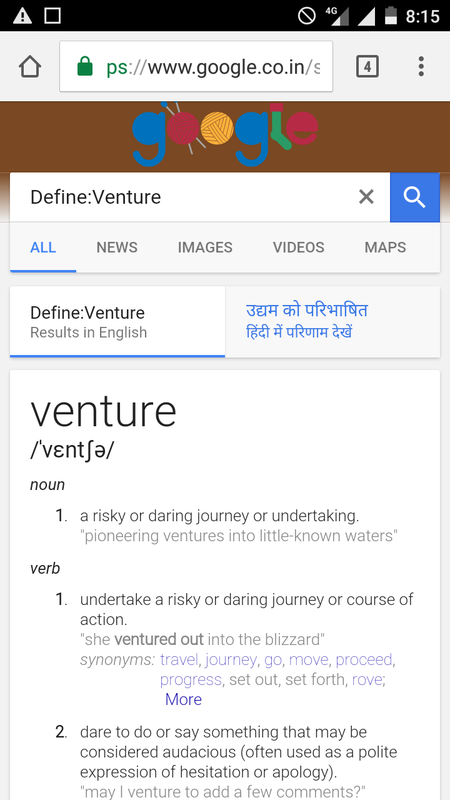 "Define:venture" in Google and Google will show the meaning of the word. 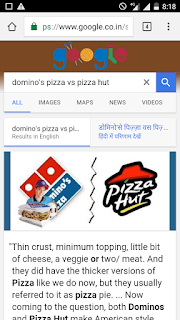 For example if you can't decide between Domino's pizza and pizza hut. 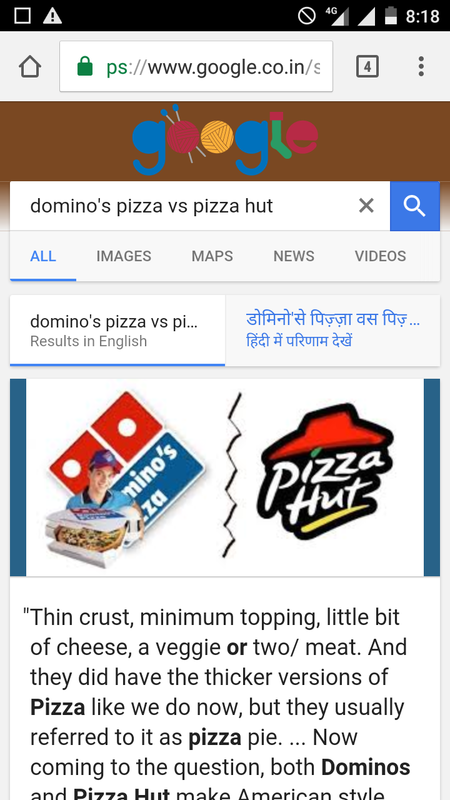 Then type "domino's pizza vs pizza hut".